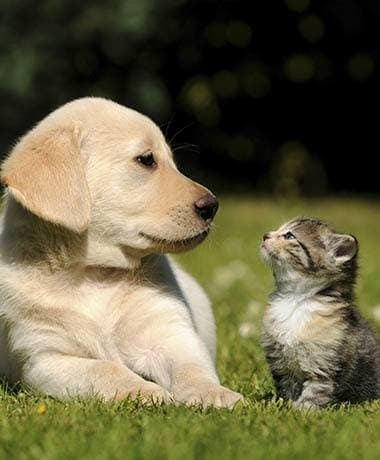 Thank you for visiting the Stateline Hillcrest Small Animal Hospital website. Check regularly for our latest special promotions for your furry friend. For more information on what specials we offer view below. Support our local shelters and no kill organizations! Receive a FREE nail trim for every bag of food OR 3 cans of food you donate at our clinic.